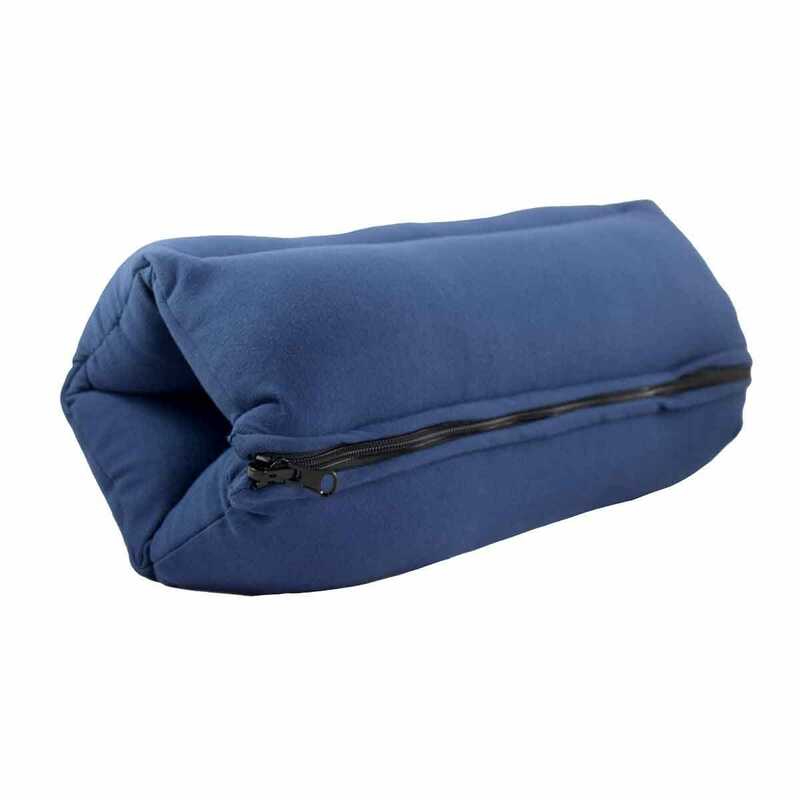 Zips from round pillow to flat pillow in seconds. 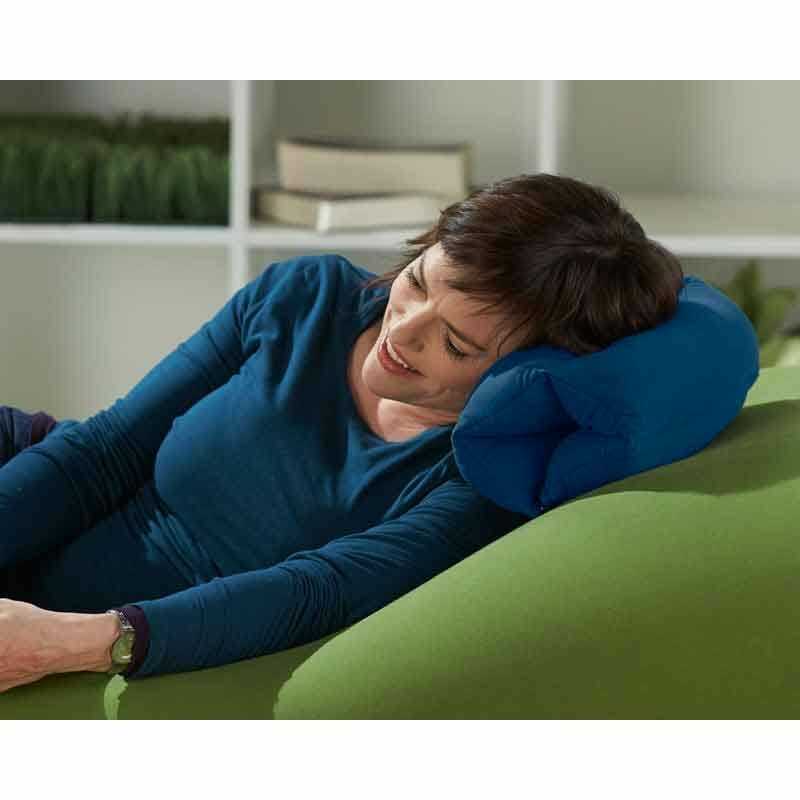 The All-in-One Pillow is not only a roll but zips flat to be a cushion, back support or pillow. Perfect size to put between your knees or use as a cushioned head rest. 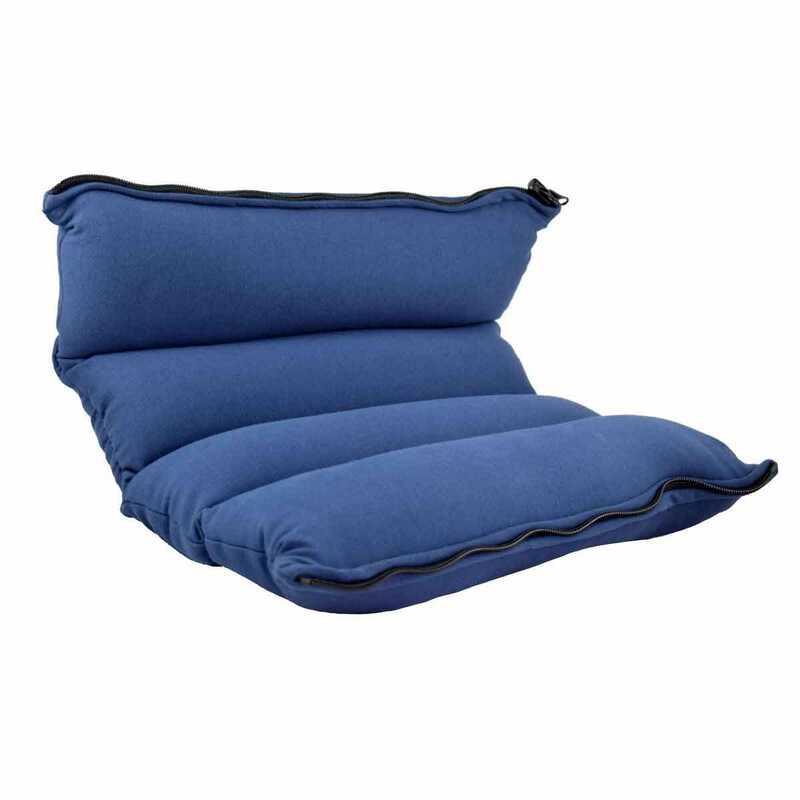 Then you zip it open and it's a comfy flat pillow that you can use for the ultimate back support. Perfect for on the go comfort for the car or office. The All-in-One Pillow measures 15"l x 13”w x 3”h when opened, When zipped it is 13”l x 6 1/2” dia. There are 4 sections that are 3 1/2” dia.